The lifeboat voyage, which includes rescue-turned-betrayal, made it to Ripley. 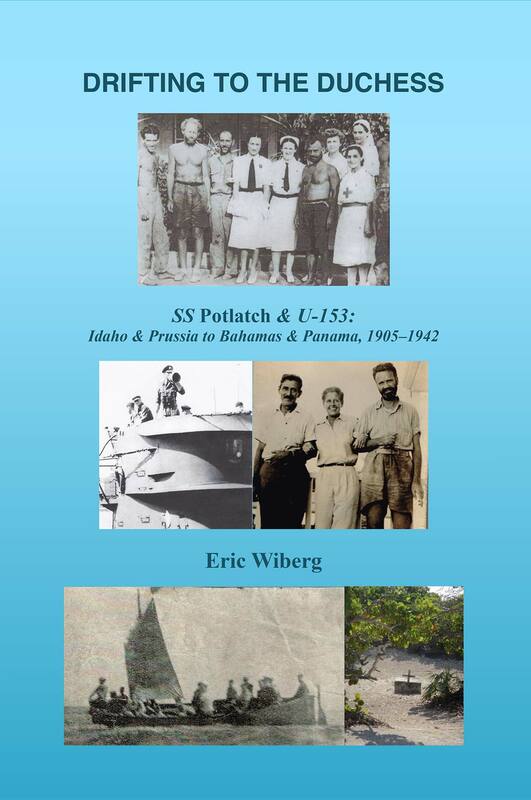 The sub attack, boat voyage, destruction of the U-boat, discovery of the men in remote Bahamas, their transport to the colony’s capital, and ultimate repatriation are all detailed through dozens of first-hand accounts, a screenplay, and interviews with survivors, rescuers, and their kin. rescue – is thoroughly documented. The body of an Africa-American is still buried on Acklins Island.